Receive 10% OFF all conference travel this week! Culdesac Chauffeur Service proudly welcomes you to Washington DC for the 2017 IMF World Bank Annual Meetings. 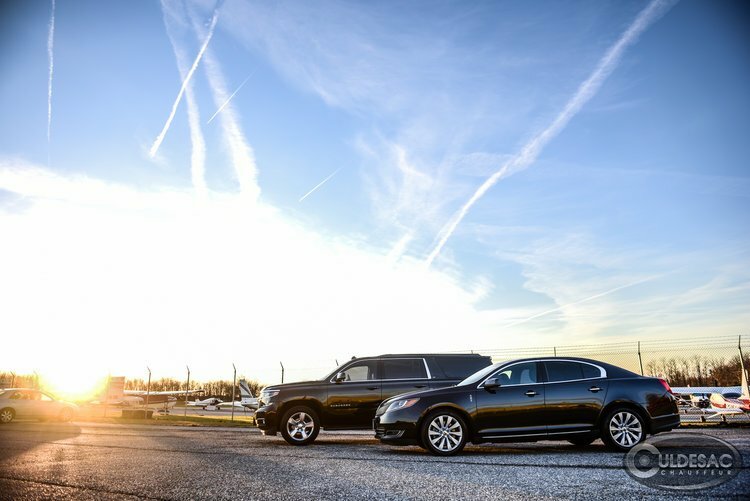 As Washington only 5-Star chauffeur service, we make it our duty to ensure that you travel comfortably, efficiently, and safely during the duration of your visit so that you can maximize your time at the conference and in our wonderful city. ENJOY 10% OFF YOUR CONFERENCE TRAVEL: Use coupon code IMF10 during checkout! Waste no time getting to and from your hotel or the IMF or World Bank buildings. And if you are looking to schedule meetings or explore the city in between sessions, our Dispatch Officers will plat the fastest routes so you can maximize your stay without the hassle of traffic. Please complete the form below to schedule your transportation. You may always call us or text 1-877-542-2112 or email info@culdesacdc.com for an immediate inquiry.